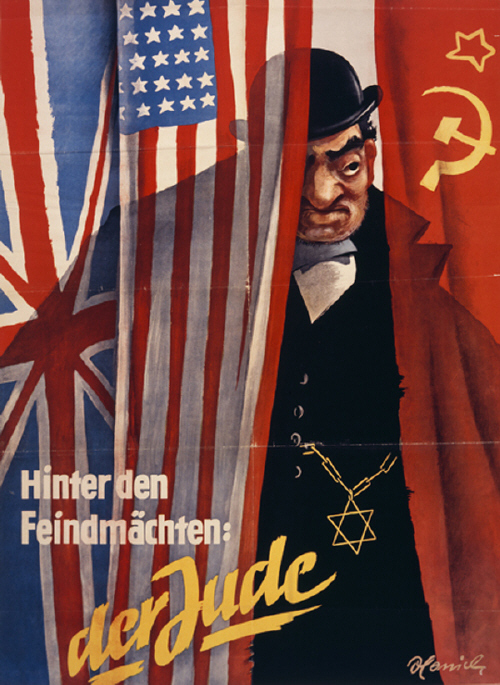 The source: Robert Ley, Pesthauch der Welt (Dresden: Franz Müller Verlag, 1944). This war is a battle between worldviews, and the side that has the strongest faith will be victorious. Only he who is convinced of the justice of his cause, and who in fact has justice on his side, who acts reasonably and correctly, who recognizes and follows the laws of nature, can have the strongest faith. The hour has finally come for me, weighed down by heavy burdens and sentenced to remain silent for months, to speak openly. 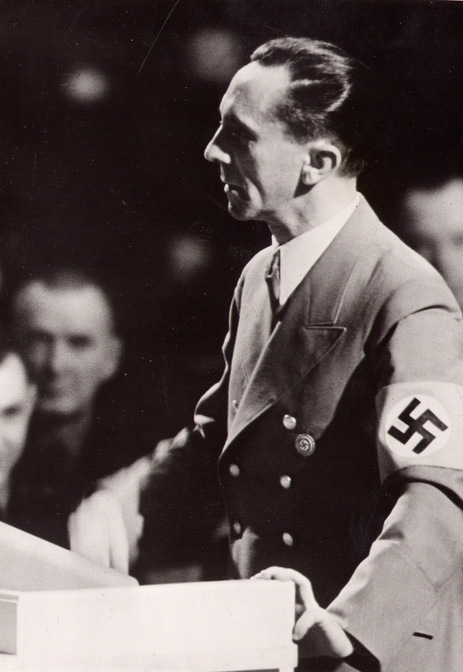 When, on September 3, 1939, the German Reich received the English declaration of war, the British attempted again to foil the consolidation and rise of Europe by fighting the strongest power on the continent. This is how England once destroyed Spain in many wars. This is how it waged war against Holland. This is how, with the help of all Europe, it later fought France. 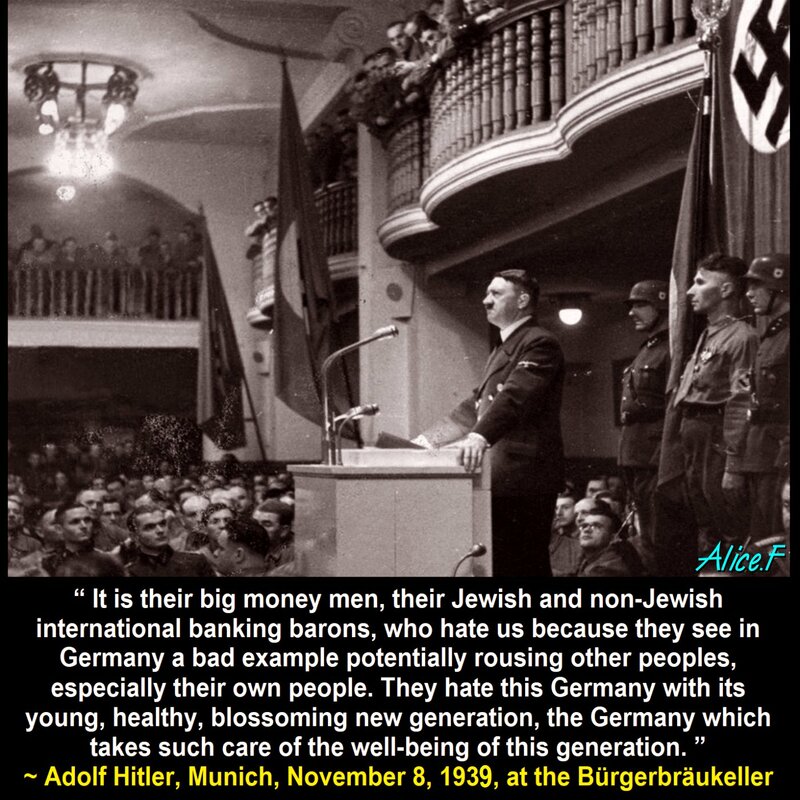 And this is how, at the turn of the century, it began the encirclement of the German Reich and then in the year 1914, it began the World War. 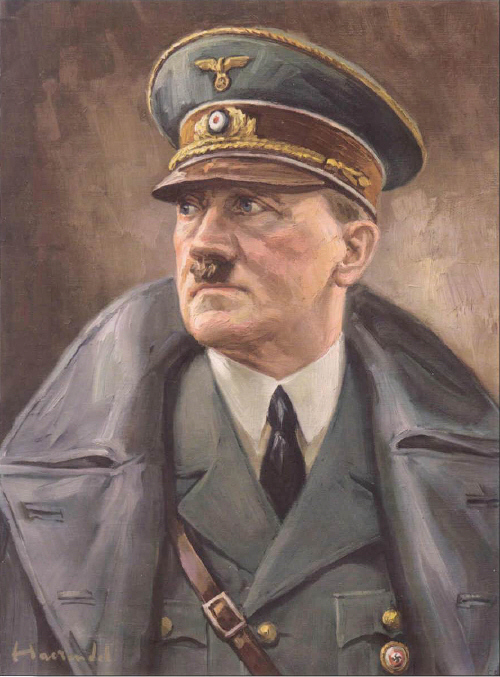 The source:“Der Krieg und die Juden,” Der steile Aufstieg (Munich: Zentralverlag der NSDAP., 1944), pp. 263-270. 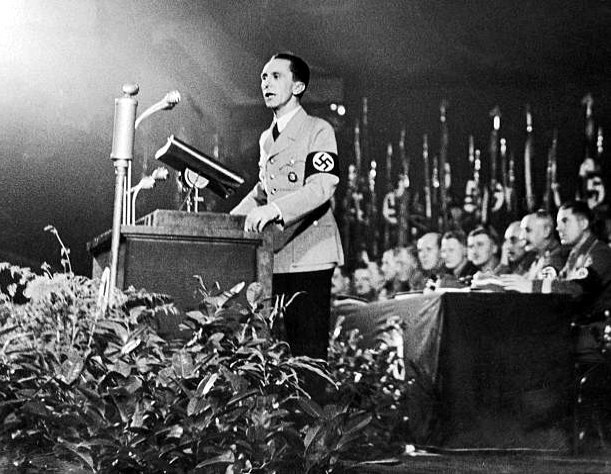 Goebbels got it right… he even was a bit prophetic on this speech. 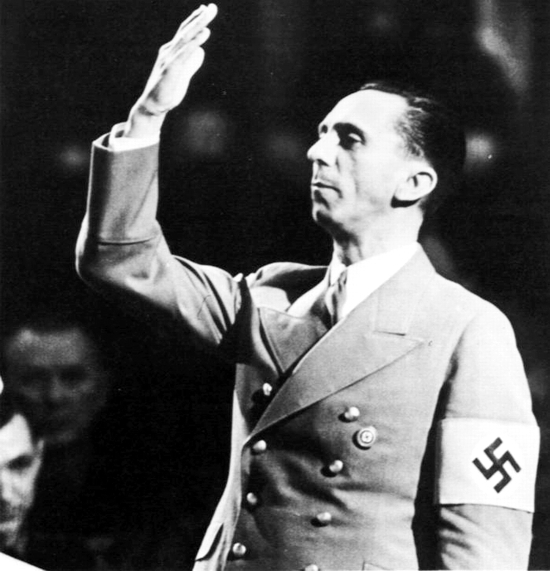 Autor Gas MaskPublicado el 14 agosto, 2017 15 agosto, 2017 Categorías ENGLISHEtiquetas germany,jews,joseph goebbels,speeches,truths3 comentarios en The Jews are Guilty!